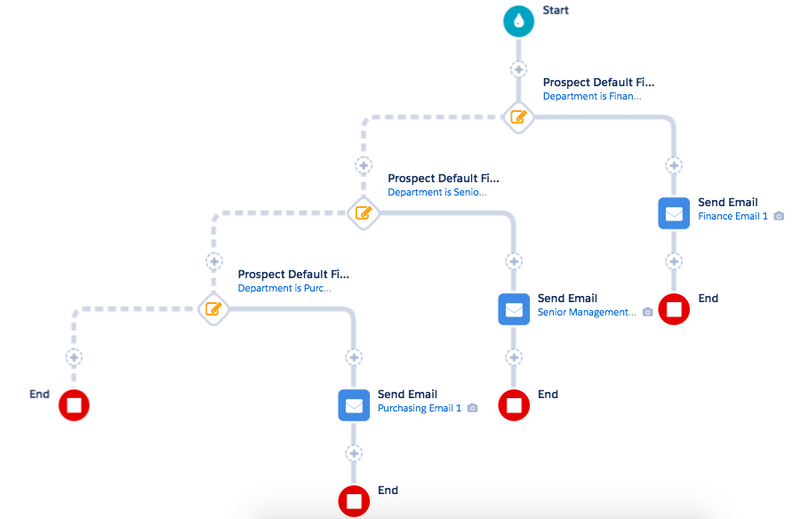 The Pardot Engagement Studio is a fantastic tool for nurturing prospects into marketing qualified leads. Typically, businesses would use it on a larger scale and market to large lists of prospects. However, you’re able to build programs that really hone in on specific objectives using clever automation. Whether it’s a highly targeted program that focuses on the account level or automation that looks solely at the status of opportunities or how long they’ve been open for, this is where the real value lies. Account-Based Marketing (or ‘ABM’) is very topical at the moment and rightly so. ABM is a highly personalised and strategic approach that works brilliantly for B2B firms looking to acquire high-value customers. With Pardot’s Engagement Studio, Account-Based Marketing has become much easier to implement as users are able to build out a flexible framework that you can tailor to each account. The screenshot below illustrates how to incorporate Account-Based Marketing into your next Engagement Studio in a simple way. The diagram shows how you can take an individual account and right from the outset, split the list of prospects into departments so that you can be particular about the messages they receive. For example, you may want to send one plain text email per quarter to the finance team but one monthly HTML to the purchasing team. The Engagement Studio gives you control over who you send to, what you send to them and the time period between each email send. More often than not, high-value sales will involve several stakeholders and they might be part of the same department. In which case, you would tailor the program to meet the needs of the account. The gist here is that no matter what the situation, the Engagement Studio will be able to accommodate because of how granular it allows you be with the segmentation. Most businesses are really good at nurturing prospects at the top of the sales funnel. However, where the majority seem to underperform is following up on open opportunities. It is often perceived to be the responsibility of the ever busy salesperson, however, there is a lot that marketing teams can do to support them in closing these deals. Above: Pull prospects into a dynamic list when an opportunity has been open for more than 30 days, to highlight any lagging deals. 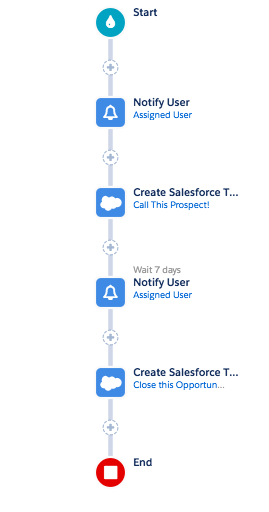 Unbeknown to some, you can build programs and utilise the Engagement Studio simply for notifications and Salesforce task creation, it doesn’t have to be a marketing program! The benefit here is to empower your sales team and provide them with the information they need to close more deals. A simple notification to the assigned salesperson could be the prompt they need to get the deal closed. Combine the dynamic list above with the Engagement studio below and you’ve got yourself a basic framework for notifying sales when an opportunity has been left open for too long! Optimise the top of your sales funnel and automatically generate more leads for sales with an intelligent MQL to SQL Engagement Studio. Be sure to work with your sales team on email communications that will help them generate more opportunities. Resurrect old leads by creating automaton programs that are designed to play the long game and revive previously lost leads. A blended scoring and grading model is fundamental for a successful ‘resurrection campaign’ so that each customer profile can be treated differently. This is useful for many reasons. It streamlines the process for your onboarding team and makes their life a lot easier, creates a seamless and easy experience for the customer and it plays a big part of the overall marketing strategy to create brand evangelists. Marketing doesn’t stop once a prospect becomes a customer. If anything, this is where it becomes even more important. Existing customers are your greatest source of income because they are the people who will become ambassadors for your product/service and they are the people who will stay loyal to you if you treat them right. This is similar to ‘renewals and upsell’ except the objective isn’t to increase revenue, it’s to make your customer fall in love with you. Apple nails this time and time again. Think about the people queueing hours for the latest iPhone. They aren’t there because they’re showing off, Apple has converted them into brand evangelists. Just like Mum and Dad, every business has their favourite customer (other customers don’t need to know this). Building programs for these prospects enable you to treat your special customers in a unique way. Need help with your next Engagement Studio?  I love talking about new ideas and building bespoke marketing automation for businesses. Drop me a message if you’d like to learn more about optimising Pardot.